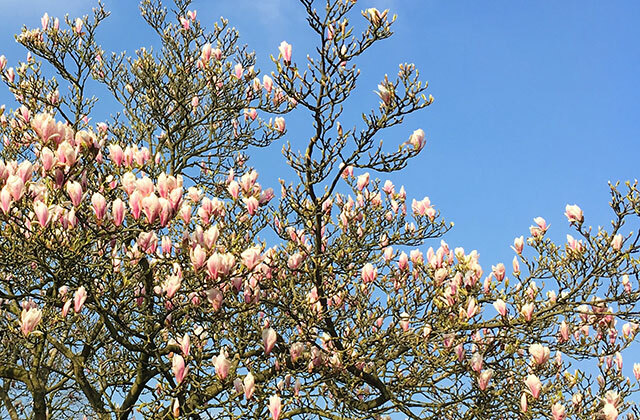 Spring has finally sprung and the Highgate Neighbourhood Forum has been busy. We have successfully been redesignated by both councils ensuring our community benefits from the opportunities offered by the Localism Act and has access to the powers and funds offered by the ongoing role of the Forum. Love trees? Then come along to hear how together we can preserve, improve and increase our trees. Come and hear more about how the Forum is helping to improve Highgate for everyone in the community. A fun family day of events, stalls and activities in Highgate Village. A five-day celebration of our local arts, culture and heritage and everything we love about Highgate. We are one of hundreds of Neighbourhood Forums around the country, a powerful community-driven movement to put people at the centre of changes and developments in their area. We now have groups working on issues around transport, trees, community and CIL projects and are part of a new initiative to bring together local eco initiatives. We are working with other local groups on a Tourist Strategy for Highgate to attract visitors to our wonderful venues, pubs and green spaces and support our retailers and, with Highgate School, are helping to bring back the Highgate Festival – a celebration of local arts, culture and heritage. If you are interested in getting involved come along to one of the forthcoming events or contact us via the website to let us know what you fancy doing.